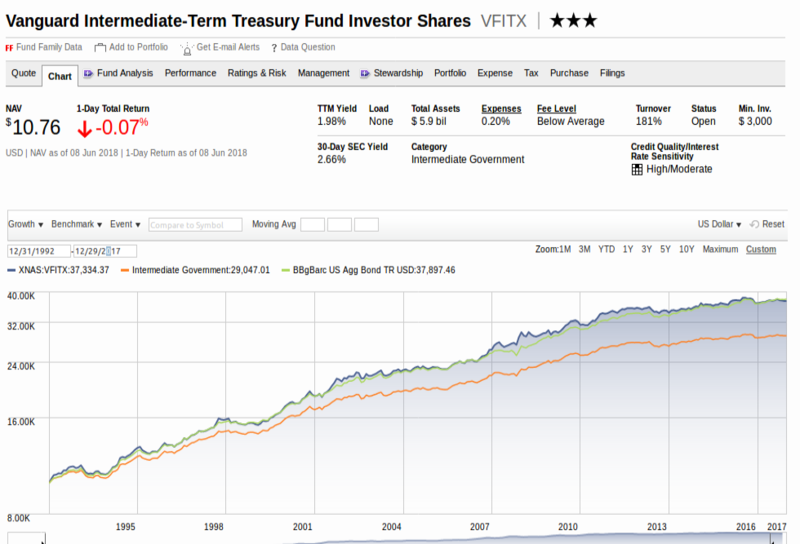 - Stocks: why you use this unknown ETF ? I presume you mean DE0001134922. I don't actually use these german bonds, because my brokers don't offer them. But I used them for my calculations because it is the only bonds option I know which exists and offers data since 2000. 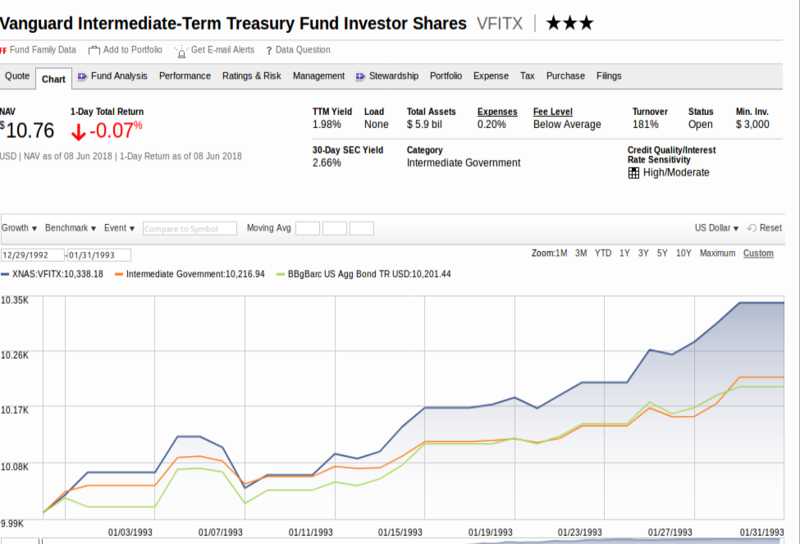 If anyone knows an european bond fund with longterm data I really like to hear. I am actually using EXX6 and E20Y (50/50) for the bonds portion. EXX6 is <20y restrained to Germany, E20Y is 20+y and covers a greater part of Europe. I prefer long bonds from Germany, because the Netherlands and Germany are economically close related and are expected to move on together if the eurozone would collapse. well it took a while to find it but there is a catch, because you get a penalty if you want to end the deposit before the end date (5yr). - How much you pay for gold storage per year? I believe your numbers are correct. Everyone says USPP is better than EUPP. I know. But I am especially interested if I am right with my calculations, because the cagrR I calculated will determin the monthly income I will offer myself with the PP. It also determins if and when it can/will be time to give my emplorer the middle finger. Have anyone ideas why my caluation of 2002-2017 EU PP cagrR is 3.5% while Tyler calculates 5.5% for the german PP in 2002-2017 ? that is a growth of 135.6%. So an european cagrR of 3.5% in euro's in this period should be compared to a cagrR of 3.5%*135.6% => 4.8% ? Is this correct ? 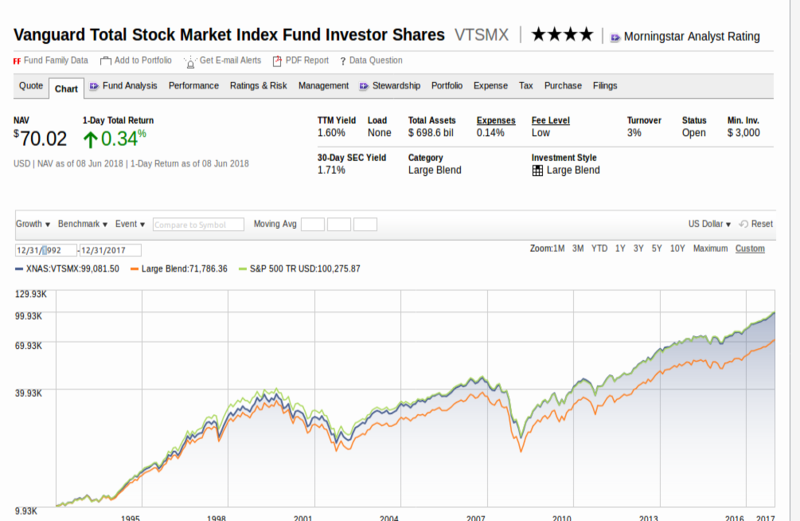 I don't see a big difference between USPP and GerPP on portfoliocharts.com, resp 5% and 5.5%. Does this mean that both are demoninated in dollars ? This should indeed explain the bigger part of the differences between my calculation (3.5%) and Tyler's (5.5%). Please feedback if I undertand things right ? 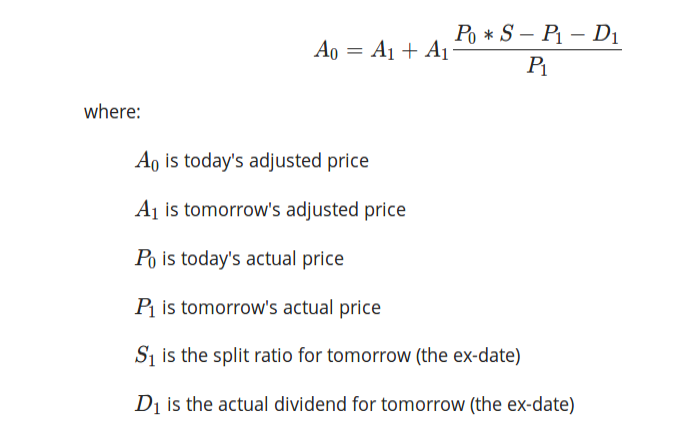 Here's my asset assumptions that I would use in the PC calculators from reading your previous posts. From punching in the numbers, I'm pretty confident it's what you're also using. I can see a few things here. First, the real CAGR for this portfolio from Jan 2002 - Dec 2017 is 4.98%. Your 5.5% number is from 2003-2017. So make sure you're comparing apples-to-apples on the start date. Second, I see that you're using a fixed rate of return for cash. Tbills don't work like that. For example, 3-month German bills had an annualized return of 4.6% in 2008. For more accurate results, find a fund that tracks short term bunds or simply use the 3-month German bill rate from OECD. And third, make sure that you're converting the numbers correctly to German inflation and currency. I use known German inflation and exchange rates every year to represent the real purchasing power in the home country. Finally, it's always possible that different data sources have different returns. 2% a year is a big difference, though, so I suspect something else is going on from a methodology perspective. I took the 5.5% from your '15-yr Rolling returns' graph. As far as I read the graph well the bar with start year 2002 has time frame 2002-2017. But please correct me if I misread the graph. I did a quick and dirty check with these data, but that does not seem to change my total real cagr very much. I will update my program and take care to put some proper data for the cash portion. As soon as I have an update I will post a new table with the results here. But I can't imagine they will be very different from the dutch cpi data I used so far, but we will see. Same feeling here, the difference is to big and I like to find out where I am missing essential things. Can it not be caused that we both calculate in different currencies (euro's on my side) ? I think it’s just a matter of reference dates. The column you’re pointing to shows the 15-year annualized return starting at the beginning of 2002 through the end of 2016. 2002-2017 is actually 16 years. So just make sure you’re comparing apples to apples. BTW, I also get my inflation data from OECD if you want to take that variable out of the equation. Also, one other thing you might want to keep an eye on is the annual rebalancing. All of my numbers assume that the portfolio is rebalanced every year. If you just let the assets ride or use a different rebalancing scheme, the numbers could vary quite a bit. The column you’re pointing to shows the 15-year annualized return starting at the beginning of 2002 through the end of 2016. Tyler, if you're using monthly data, which I believe you are, how is this range not 14 years and 11 months? 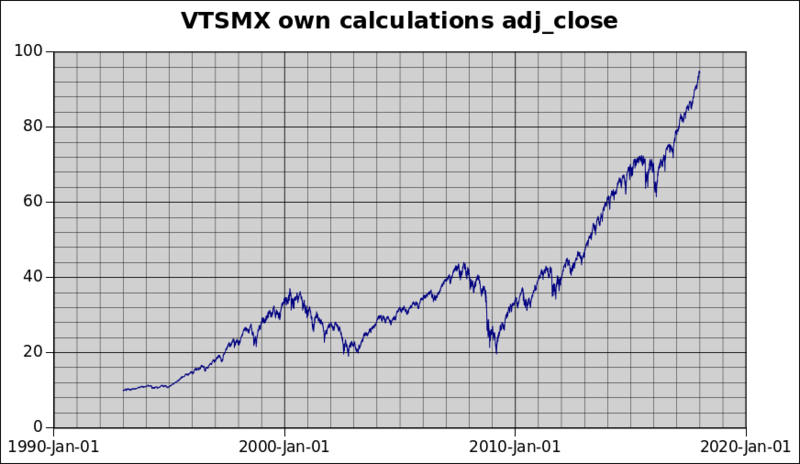 Perhaps one extra month won't affect the CAGR much, but it's not the same as 15 years. I’m in the process on getting monthly data and incorporating it into the calculators, but that will take time. Right now all of the returns are annual numbers as of December 31st. So it’s definitely a full 15 years. 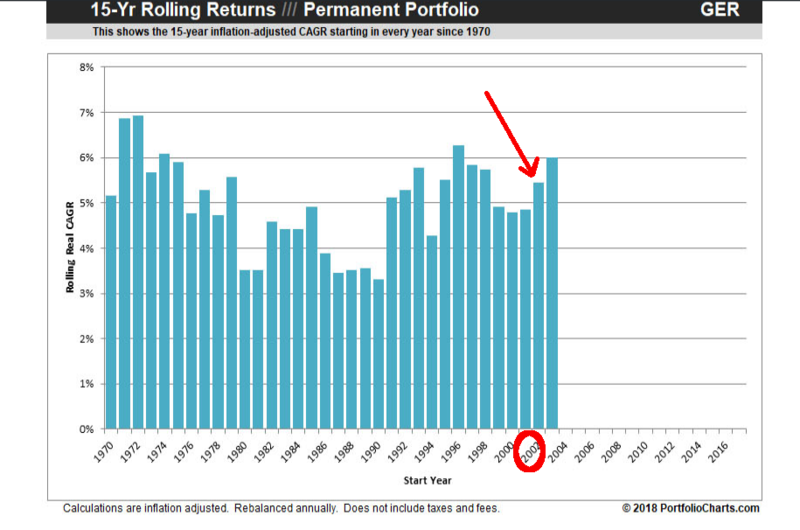 The way the rolling returns chart is formatted, the labeled year is associated with the first full year of returns. The final real cagr is now 4.4% I took care 1. inflation is now german 2. cash is now with short term interest rate of OECD 3. length is 15yr (2002-2016) 4. the portfolio is rebalanced every end of the year to 25/25/25/25. The rebalancing is done by 1. calculate the total return (both nominal and real) = average of the returns of the 4 portions. 2. calculate total growth (both nominal and real) from total return 3. calculate total cagr (both nominal and real) from total growth. Thanks again for pointing me to that. I changed the scheme for that again. Thanks for helping me on. [Update2] I removed the graph. I will replace it in a few hours with a new graph in which I took care of a yearly rebalancing of the portfolio. As far as I now know it will rise the final cagrR from 4.2% to 4.4%. But I want to do some more testing before placing the graph. [Update3] I replaced the graph. The new graph is taking care of rebalancing each end of the year. I replaced my reaction on Tyler's quote. Last edited by johntaylor on Wed Jun 06, 2018 10:40 am, edited 16 times in total. I don't see why I should need to do something extra to make the scheme balanced. Every year end I just calculate the average of the individual growth of each of the 4 portfolio parts. With the resulting average growth I calculate the cagr for the total. Is this not the right method ? That's pretty much how I do it, too. Sounds reasonable. I removed this reaction, because I realised I indeed forgot to take care of rebalancing. I just replaced my scheme in my former post with a new one. The error I made in the first graph was that I calculated total growth by averaging the growths of the individual portions. In the new graph I calculate total return by averaging the returns of the individual portions and calculate total growth from total return. Thanks for pointing me to that. I already extensively studied the Simba spreadsheet and learned a lot from it and continue to do so. For VFITX I compared in more detail my own calculations with the results on the morningstar chart. 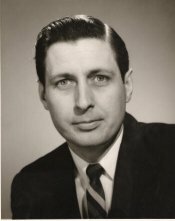 One of the periods in which the results very quickly drift away from each other is 1992-12-29 to 1993-01-22. Underneath is a print screen of the calculations I made. In the graph next to it you see how the results from my calculations drift away from the results which I copied from the morningstar chart itself. I have no clue why I get such different results. Am I making a calculation error ? Or can't I trust the morningstar data ? If anyone have any hints or clues I would appreciate very much ! Last edited by johntaylor on Tue Jun 12, 2018 8:35 am, edited 2 times in total. Do you admit to change from EUPP to USPP in function of these true results? Why is it so important to you to know this real cagr?